First time I placed the Canary Islands on my travel bucket list was back in 2014 when me and my husband Carlos visited the Big Island of Hawaii. And I know it sounds strange, cause you don´t see any obvious connections between the two places, except for both being the islands. Well.. there is more to the story here: my Spanish husband is always way too patriotic about his country, to the extent that every place we visit across the globe is immediately compared to a similar one in Spain [lol]. And I do give him a credit: Spain is a wonderful country, full of stunning places and landscapes. 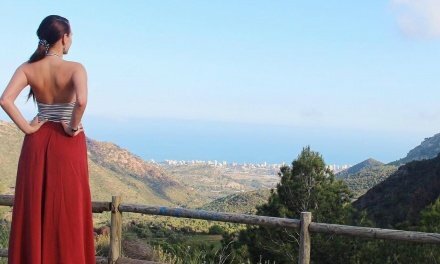 So ever since, I was eager to experience the nature of the famous Canary Islands and to give him my opinion on this issue. Especially, including the fact that in my imagination the Canary Islands was always this boring beach destination: now I don´t even know why I thought this way. Probably, because this is how many people I knew spent a vacation there. Don´t get me wrong – I love paradise beaches and don´t mind having a relaxed getaway every once in a while. In fact, we live at the beach and I wouldn´t trade this location for any other (except if I could take out all of the tourists and add some serene silence [lol]) Anyway, when someone is so critical about the most beautiful place you´ve ever seen and compares it to another one – you set high expectations for the second, right?! Therefore, my relationship with the Canary Islands started from a skeptical though “ok, we´ll see how could it be even close to Hawaii” and ended up with an absolute love for these magical islands. After visiting Lanzarote and Fuerteventura back in 2015, this summer I was finally able to explore Tenerife. And I should say that this was the island that, in my opinion, had more similarities with Hawaii´s Big Island. 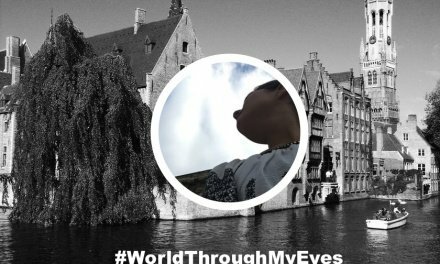 Nevertheless, I wouldn´t compare the two places: both have some unique landscapes and as they belong to different countries and cultures – the vibes are also quite different. 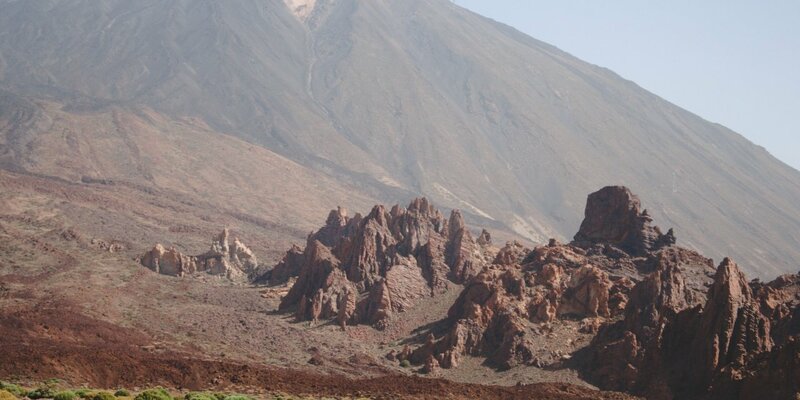 So, this year Tenerife has surprised me a lot in terms of its natural wonders. 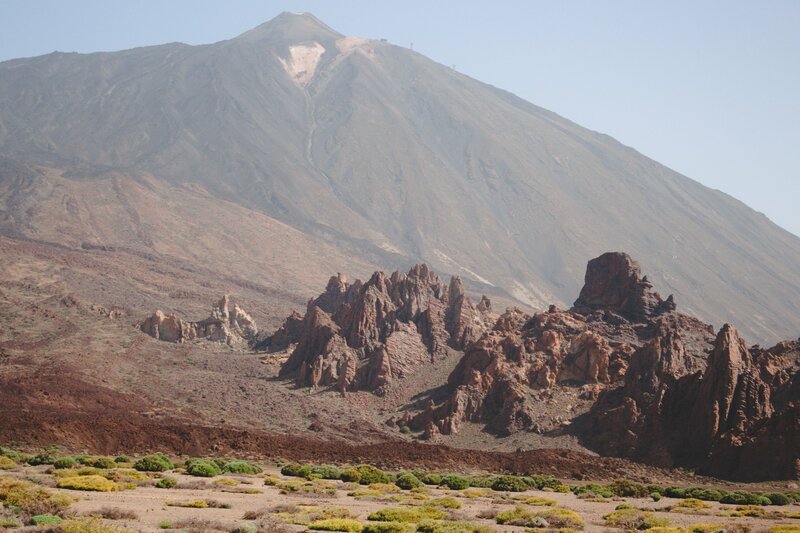 Forests, volcanos, waterfalls, beaches – this island has it all … Here you have some of my favorite landscapes from the Canary Islands: they look completely out of this world, don´t they?! What about you? Have you ever been to the Canary Islands? How have you imagined them? Previous48 hours in Malta : What not to miss? Looks exotic and interesting. The mountain formation is unique, something that I haven’t seen somewhere else. Love this kind of post and nice to see your blog. Thanks, Mercy! Glad to connect! Such a magical place! Thanks for stopping by! What an interesting looking locale! 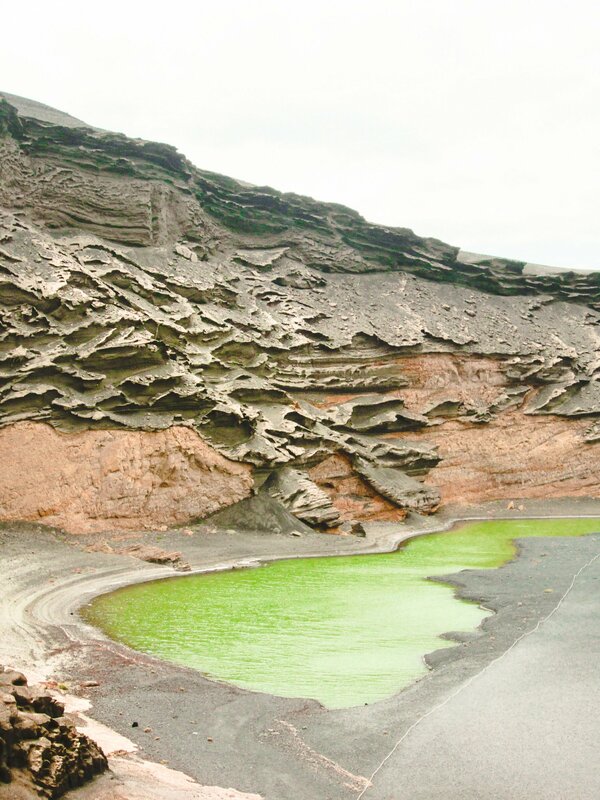 I’ve heard of the Canary Islands, but do not think I’ve ever seen pictures from there before. Thanks for your comment, Ericka! I have not been to the Canary Islands. They look absolutely stunning and I can see why you feel in love. They do! Thanks so much for sharing! Thank you, Anisa! Hope you get to visit soon! Thanks for stopping by, Deborah! Hope you´ll get to experience them for yourself soon! It was from one of the mountains nearby (the one where you have parking) you don´t need even to walk or climb for the view. However, the road to Masca itself was something… lol… so hilly and narrow (even though the place is quite touristic)! Yes, it´s great when you could have everything in one place – from popular resorts to wild nature! WOW! I saw the forest photo and I was staring and then I started looking down and I just kept seeing one gorgeous shot after the next! I have never visited the Canary Islands but this looks exactly like the type of destination I would love. It´s such a beautiful place! You´d enjoy it for sure! 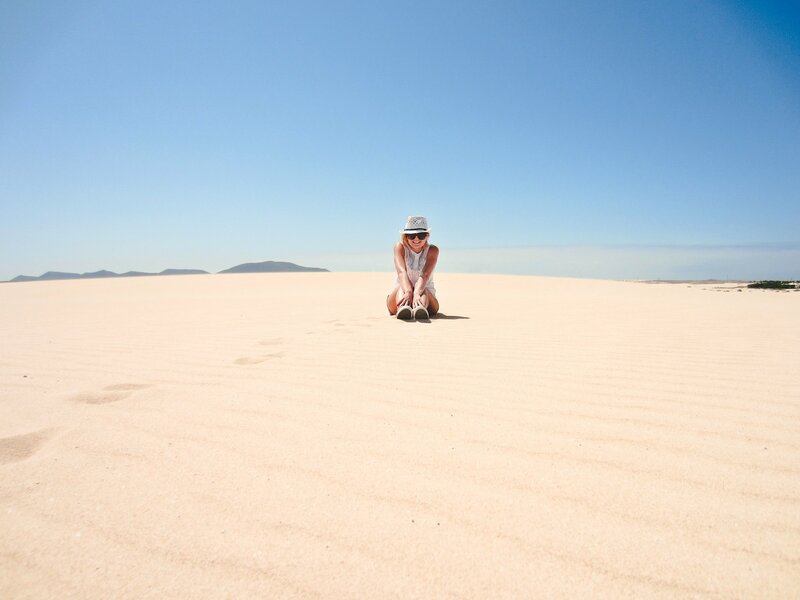 I love the Canary Islands!Amazing pictures! Wow ,these placed are breathtaking, I have been to Spain but not the canary islands, I always imagined it will be a great place to go on vacation . Your pictures are awesome . Hope you had a swell time. Gran Canary is the one I didn´t see, along with Gomera and Palma though! A great excuse to travel back one day! It´s a paradise for nature lovers, for sure! Those pictures are impressive! Hope we can manage to visit the Canary Islands soon. Thanks for sharing in #TheWeeklyPostcard. 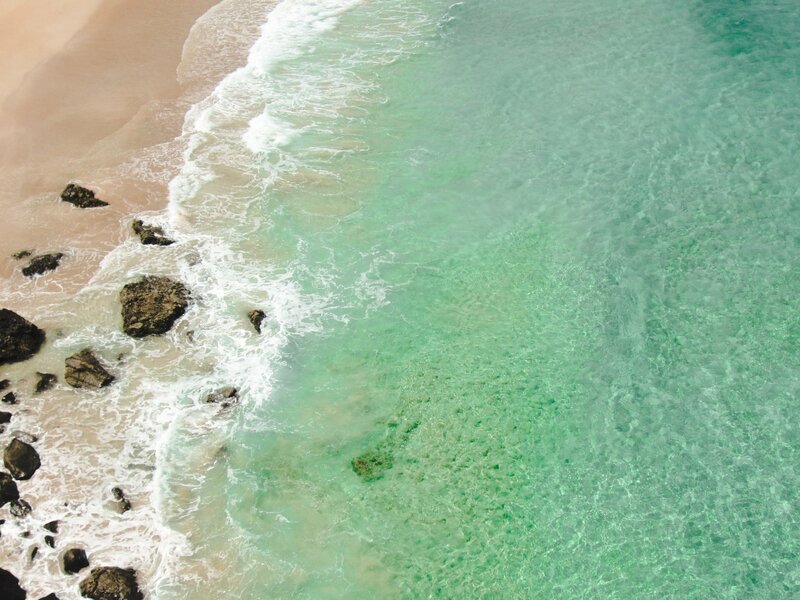 The different colors of the water make for stunning views. I love the light green especially. And the landscape is gorgeous. 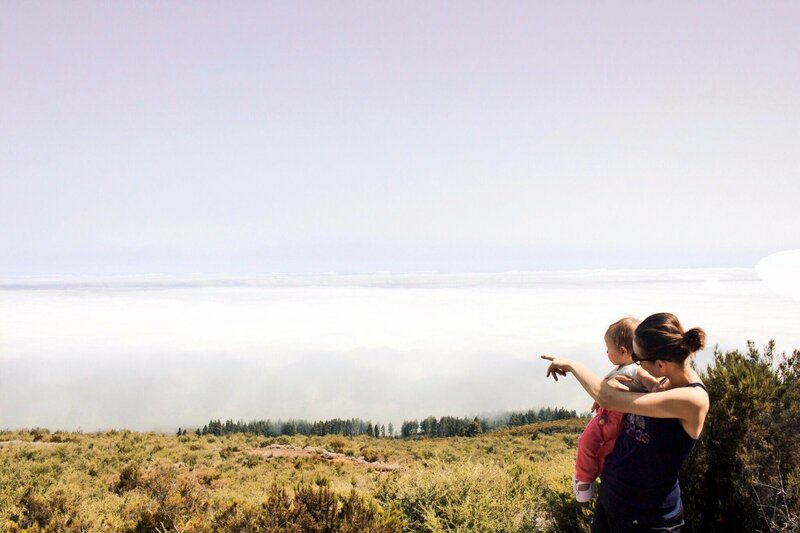 Glad to hear you found the Canary Islands not boring at all! Thank, Sharon! It was everything but not boring! Such a cool place to celebrate a Bday! 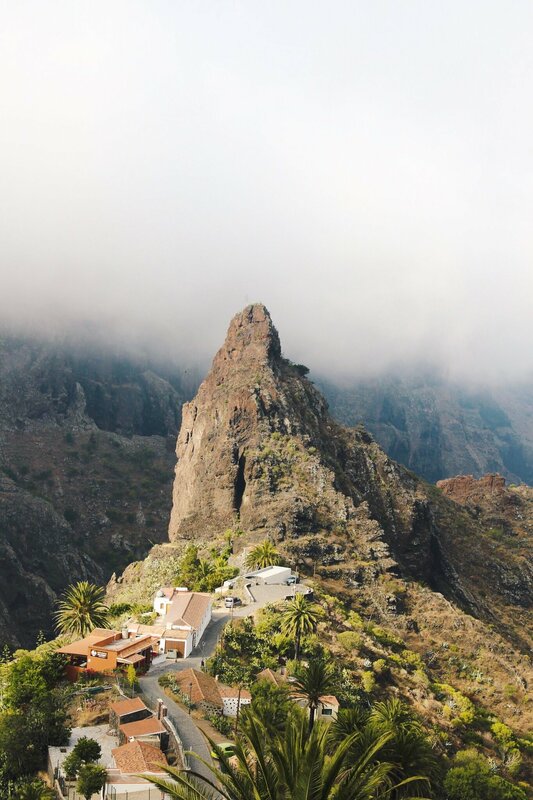 I visited La Gomera in January, one of the lesser known Canary Islands and I absolutely fell in love. L Gomera is known to be ‘The island of eternal spring’ and it absolutely is. I highly recommend going there. 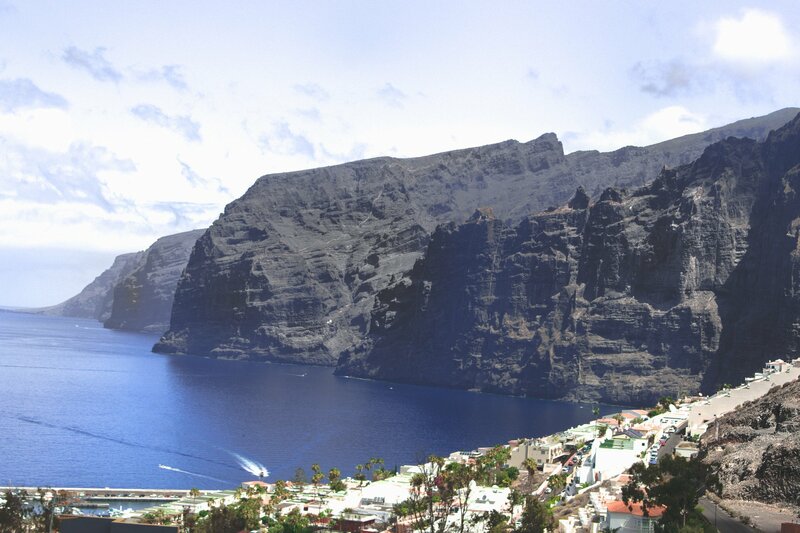 I´ve also heard many wonderful things about La Gomera – wish I could visit it next time! I wasn’t expecting this landscape. It’s seriously beautiful. Looking forward to your detailed blog post. If these pics are anything to go by it’ll be great. Thanks, Shona! I´m in love with the landscapes myself! Thanks for stopping by, Sneha! Hope you´ll get a chance to visit soon – such a beautiful destination! Thanks, Tomas! The Canary Islands are definitely worth visiting! Wow, I’m impressed about the beauty! Thanks for stopping by, Rena! Yes! Both the Canary Islands and Hawaii are so stunning: I wish I could visit many times as well! 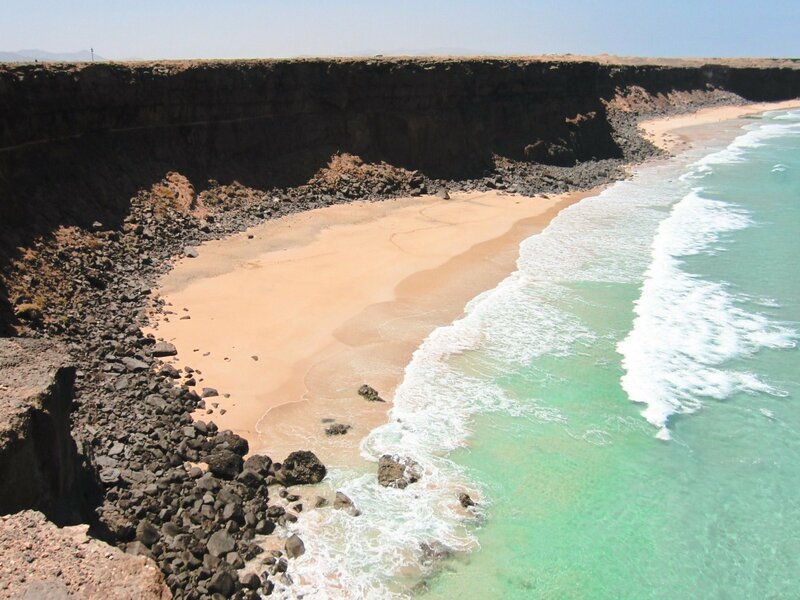 I can’t wait to visit the Canary Islands one day. All those different landscapes, and Anaga Forest as well, mean that I think it’s the perfect island destination for me. Beautiful! For sure, you´ll love it! it´s such a great destination for the adventure&nature lovers!